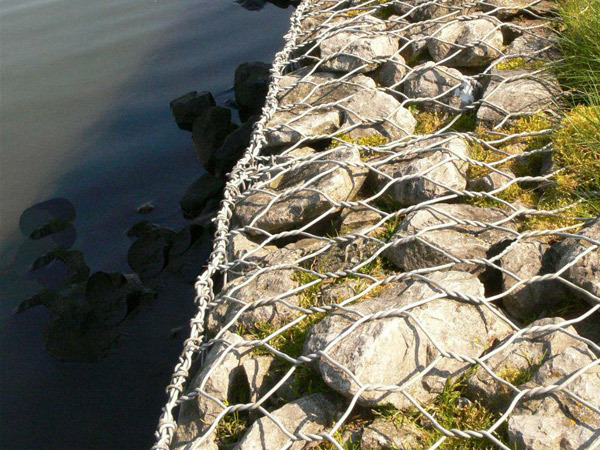 Hexagonal Gabion Cage - Buy Hexagonal Gabion Cage Product on Anping County Xinhai Traffic Wire Mesh Manufacture Co.,Ltd. Straight twist, reverse twist, double direction twist. Galvanized after weaving, before weaving. Hot dipped galvanized, electro galvanized or PVC coated. Surface treatment: Finish can be hotdipped galvanized, galvanized aluminum alloy or PVC coated, etc. * Gabion shall be assembled individually and placed on the surface to the lines, with the position of all creases and that the tops of all sides are level. 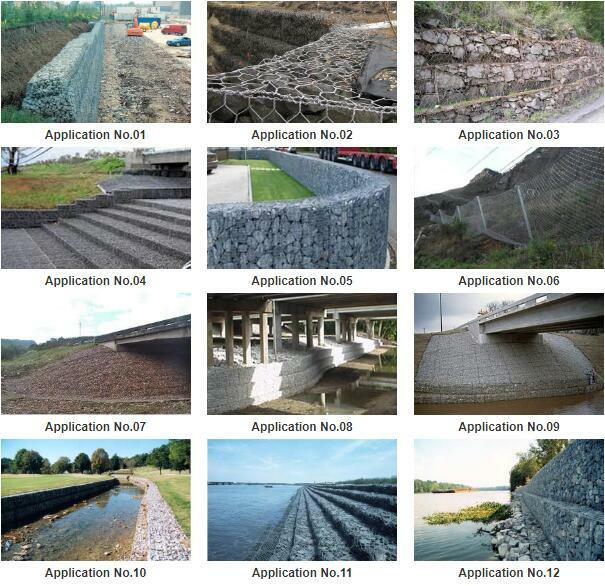 * All gabion shall be properly staggered horizontally and vertically according to the construction requirement. 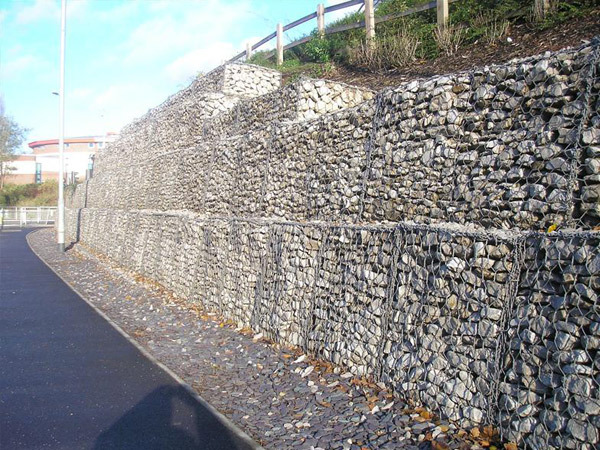 * Finished gabion products shall have no gaps along the perimeter of the contact surfaces between adjoining units. 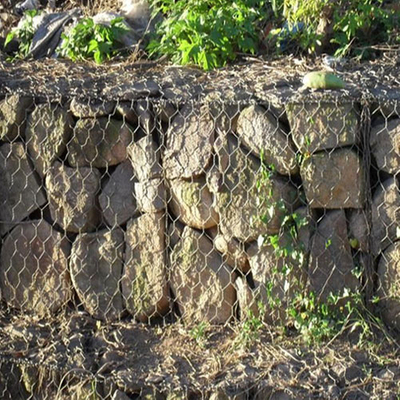 * All adjoining empty gabion units shall be connected along the perimeter of their contact surfaces in order to obtain a monolithic structure. * All lacing wire terminals shall be securely fastened. All joining shall be made through selvedge-selvedge or selvedge-edge wire connection; mesh-mesh wire connection is prohibited except in the case where baskets are offset or stacked and selvedge-mesh or mesh-mesh wire connection would be necessary. * As a minimum, a fastener shall be installed at each mesh opening at the location where mesh wire meets selvedge or edge wire.